Got an asphalt project you need help with? We provide you with an accurate assessment and detailed proposal with options to fit your needs. 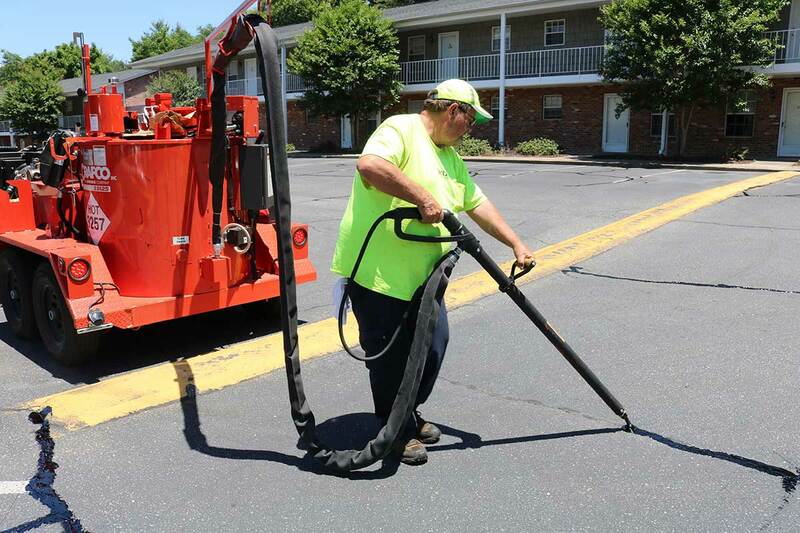 If asphalt removal is needed, we will remove and dispose of the material in an environmentally responsible way. Each section is cut out and inspected before repairs are made. It is often discovered that the reason for the failure was a sub-base issue. If that is the case, we will undercut the weak base support and install a solid stone base for a longer lasting asphalt surface. Since this is often an unknown until the pavement is removed we charge on a per-ton installation basis. This can be budgeted for in the estimating process to help with unplanned expenses. A core sample can also be done to identify the amount of asphalt and stone base prior to removal. There are times when you only need a temporary “patch”. Temporary skin patching is not meant to be a long-term solution but it may be a way to provide an economical short-term solution. We make sure there is no moisture damage in the surrounding area to make sure the patch will adhere. We level and fill pot-holes and shape symmetrically where possible. 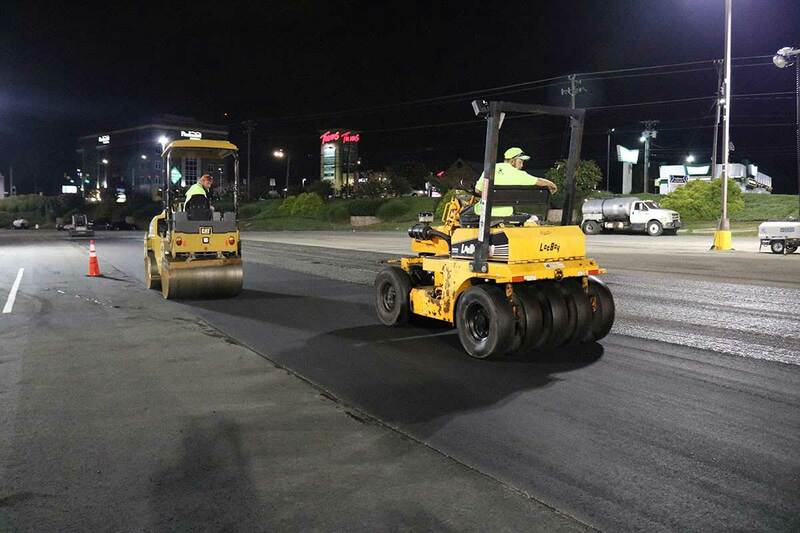 To save money, an asphalt overlay is sometimes an option that may extend the life of your pavement and give you a brand new surface appearance. 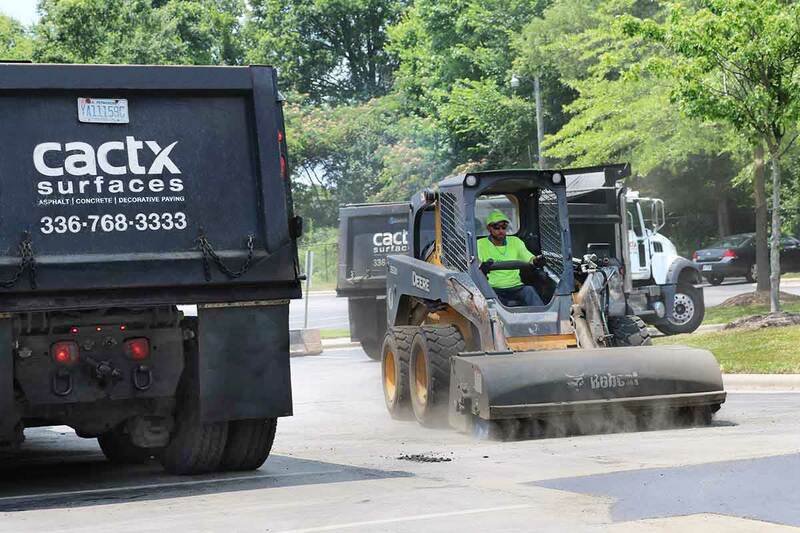 The surface is first prepared by removing debris and cleaning the area to be resurfaced. We use an overlay system with adhesives that bind the new material to the old to create a surface that looks as good as new. 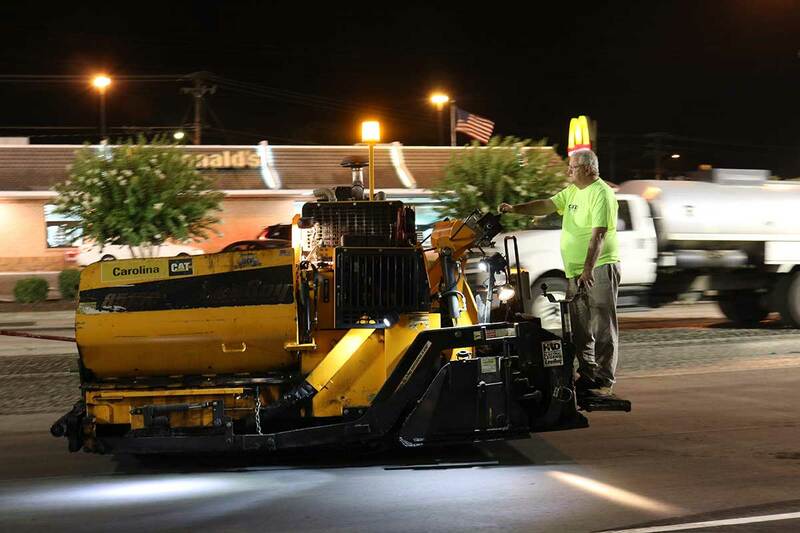 The asphalt can also be machine milled “removed” and replaced with a new layer of asphalt. 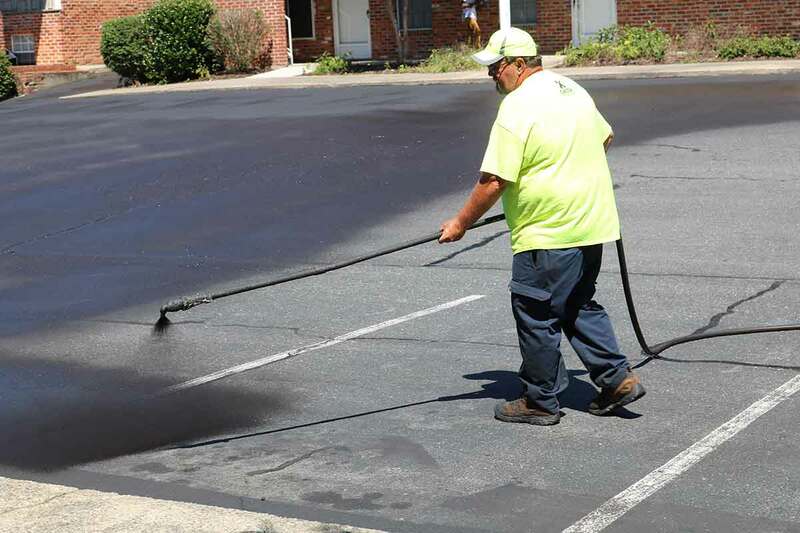 To further protect your investment, your asphalt should be sealed. This offers a first level of protection against damaging UV rays and asphalt degradation. It also will save you money in the long run. 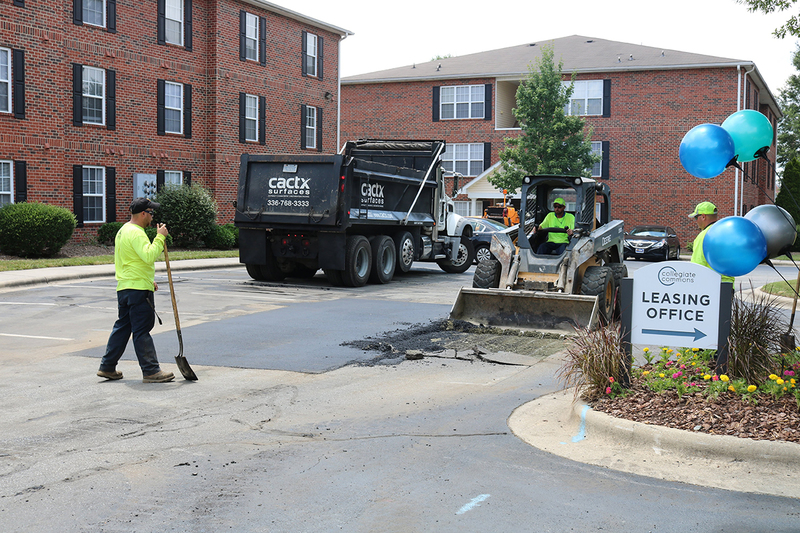 Contact us today to discuss your asphalt needs!